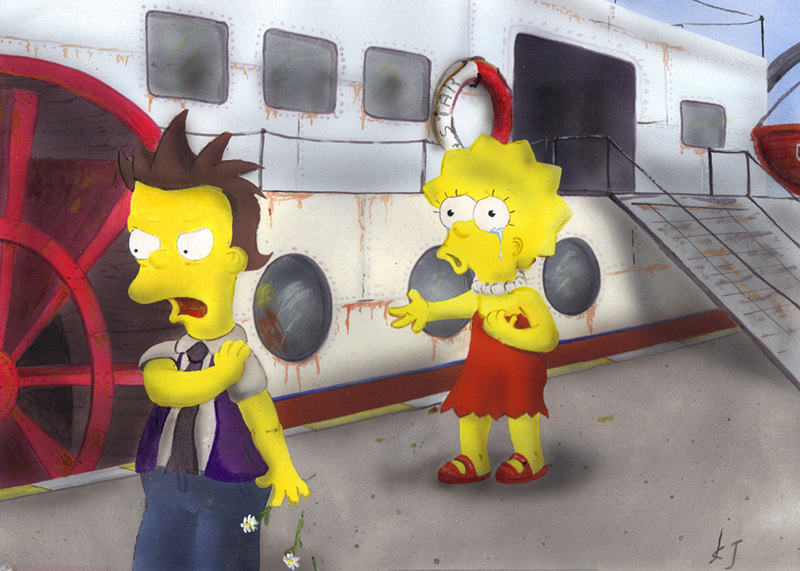 Lisa ´s broken heart...(with Colin).... 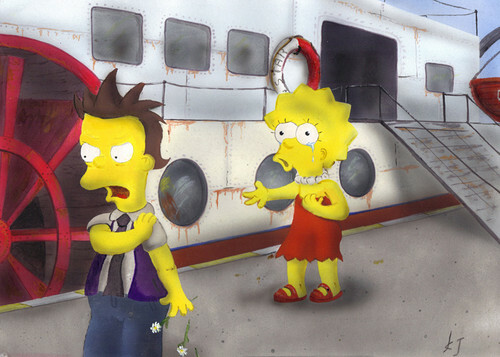 In the Simpsons Movie....Lisa meets Colin....and in the final of the movie...Lisa ends with him.....why Li sa don´t followed with Colin..... HD Wallpaper and background images in the Lisa Simpson club tagged: lisa simpson picture. This Lisa Simpson photo might contain straat, stad scène, stedelijke omgeving, stad straatbeeld, and stedelijke instellen.